65h x 360w x 320d mm, Compact and Cost Effective. 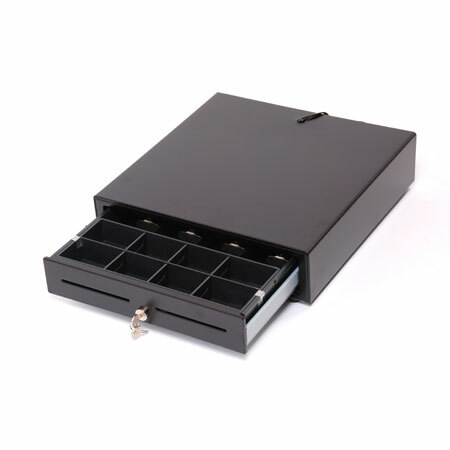 Ideal under counter with short depth capability - but full sized insert. Insert: 4 bill / 8 coin compartments.